Beeswax and paraffin are both widely used for making candles, however, there are some fundamental differences between the two. 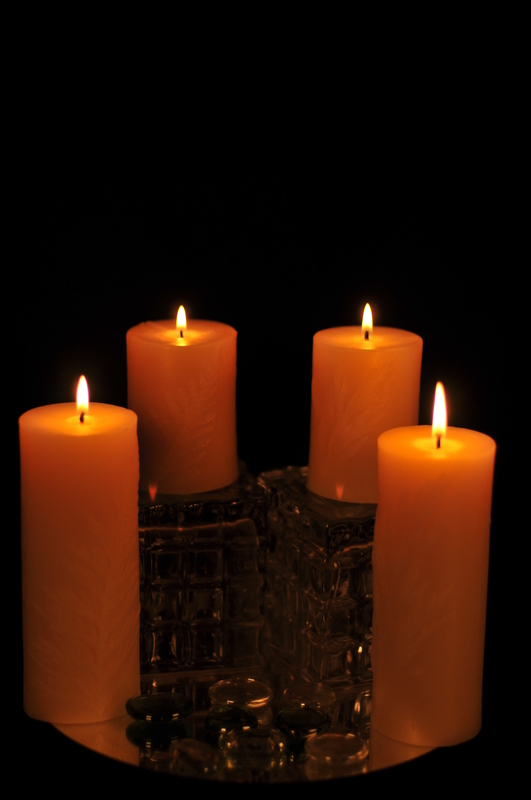 Here are a few reasons why beeswax is a better choice of candle wax than paraffin. This is why we only use pure Canadian beeswax in the candles we make. Beeswax is an all-natural fuel created by bees and is a renewable resource. It comes from a secretion formed by worker honeybee that is used to build the honeycombs. The wax is collected and transformed into candles. This method of making candles has been used by many cultures for centuries. Paraffin, on the other hand, is a non-renewable resource as it is a byproduct of the petroleum refining process. Additional chemicals are then used to treat, colour and scent paraffin candles. Beeswax candles have a sweet honey aroma as a result of containing honey and pollen in honeycombs within the beehive. 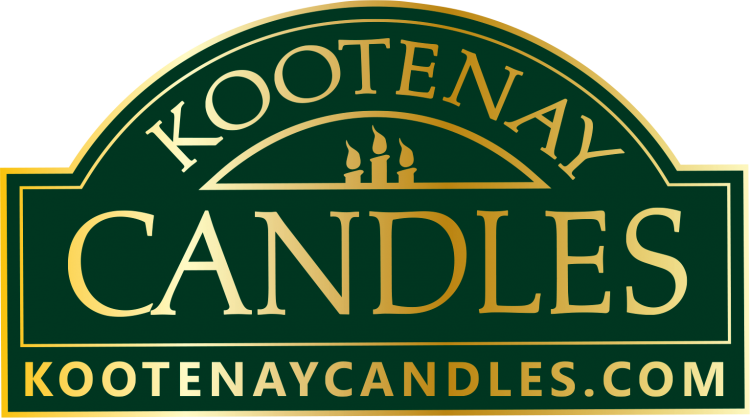 They are great for people with sensitivities to strong fragrances or people that have allergies, where as paraffin candles typically contain artificial fragrances and pigments that release additional toxins in the air when burned. 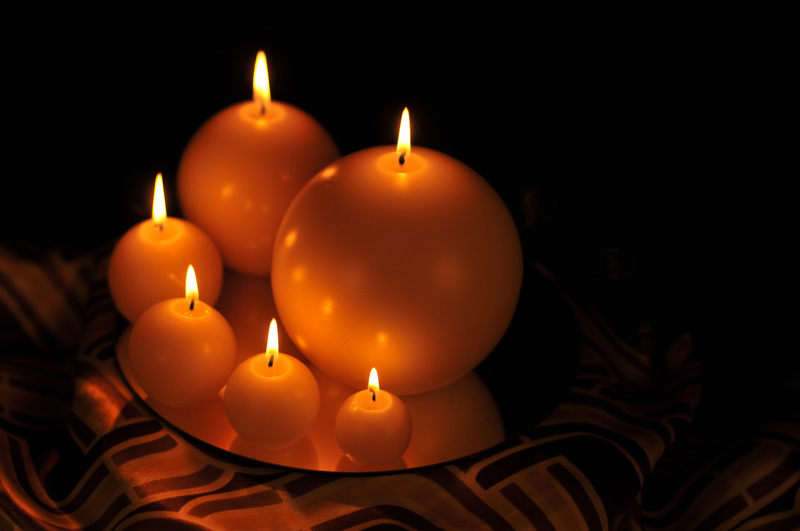 When burning, beeswax candles emit negative ions, believed by many sources to clean the air. Paraffin candles, on the other hand, exudes much of the same toxic fumes and soot found in diesel engine exhaust. 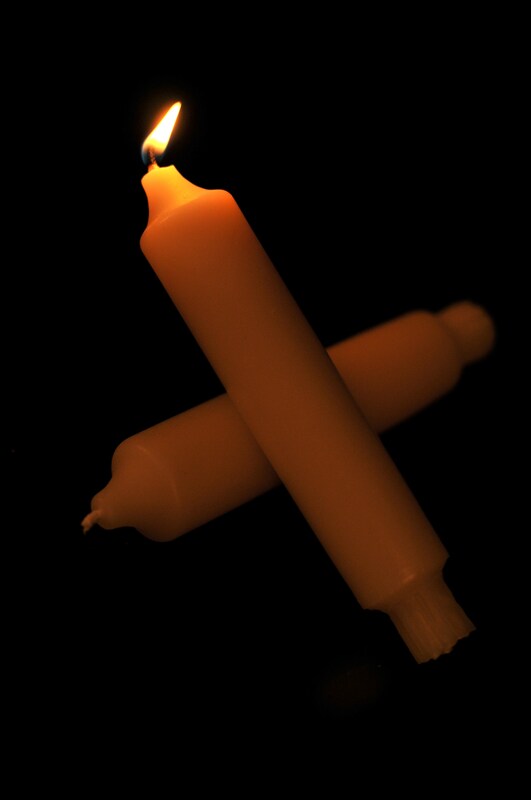 Beeswax candles burn slower and are virtually dripless whereas paraffin candles burn faster and drip excessively. 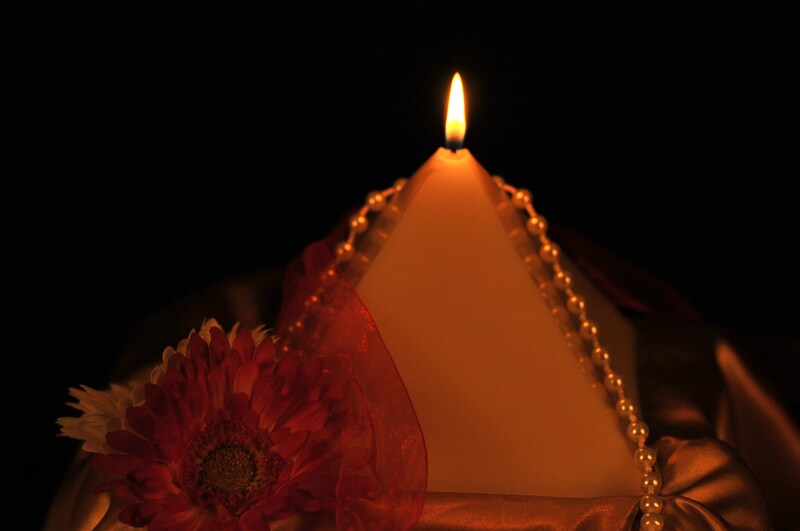 Beeswax candles emit brighter light with a similar spectrum to the sun. 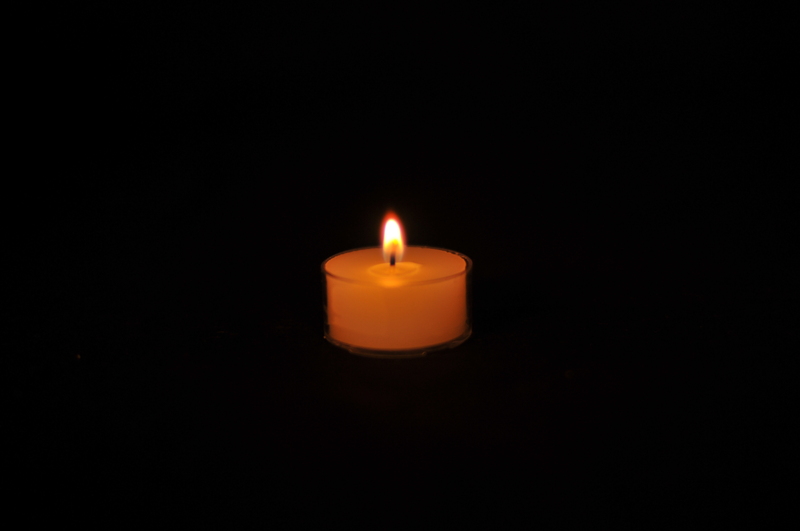 Paraffin candles produce a dimmer, disorganized light spectrum resembling that of an incandescent bulb.